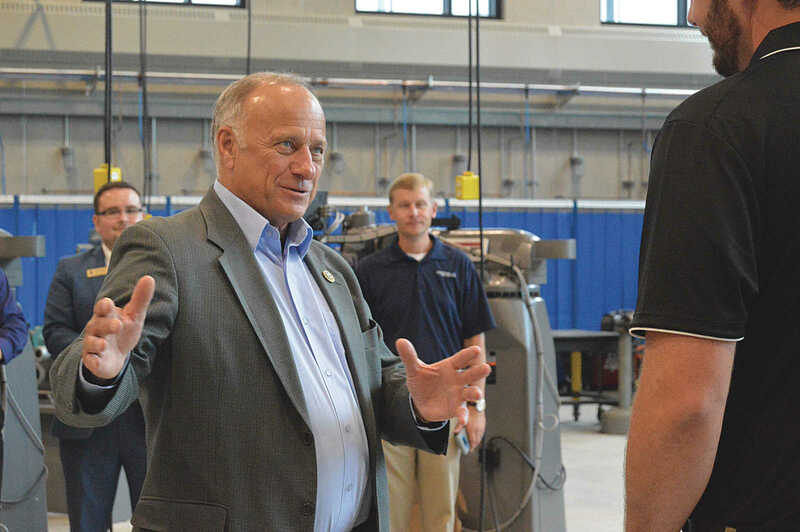 U.S. Rep. Steve King toured the brand new industrial technology facility at Marcus Meriden Cleghorn Remsen-Union, Friday, Aug. 31. Below, industrial technology teacher Matt Hansen explained the drive behind the project and how he worked with local industry within a 60-mile radius to create a program that prepared his students for the workforce. 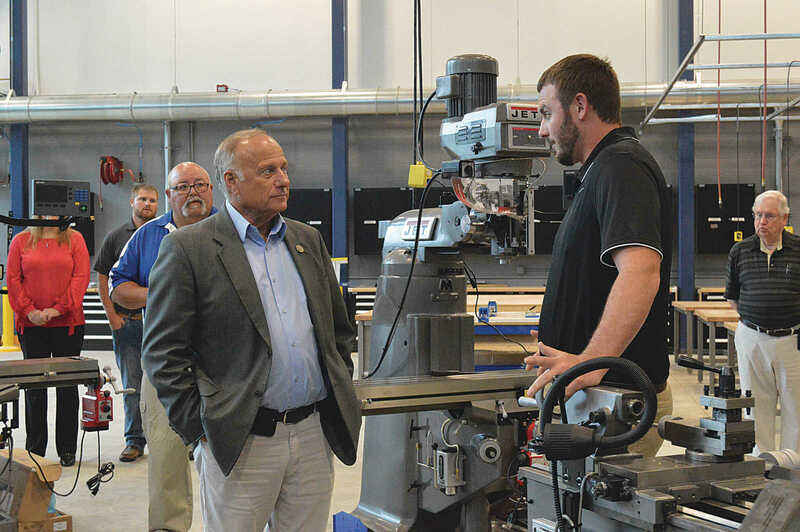 “They’re not just building birdhouses in this shop,” Hansen said as he showed King the many different equipment available to his students, from carpentry to welding to machining.